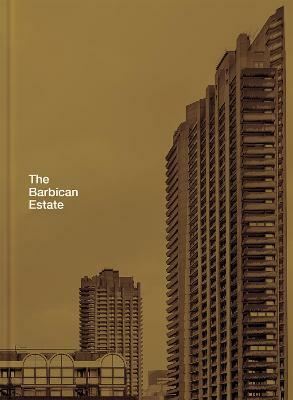 A beautifully produced book to celebrate the 50th anniversary of the Grade II listed brutalist icon, the Barbican Estate. 2019 marks the 50th anniversary of the first residents moving into the Barbican Estate in London. This new book is a celebration of this unique complex - looking at the design of the individual flats as well as its status as a brutalist icon. Author and designer Stefi Orazi interviews residents past and present, giving an insight into how life on the estate has changed over the decades. The complex, designed by Chamberlin, Powell and Bon, is now Grade II listed, and is one of the world's most well-known examples of brutalist architecture. Its three towers - Cromwell, Shakespeare and Lauderdale - are among London's tallest residential spaces and the estate is a landmark of the city. This is a beautifully illustrated, comprehensive guide to the estate, with newly commissioned photography by Christoffer Rudquist. It will show in detail each of the 140 different flat types, including newly drawn drawings of the flats as well as original plans and maps. 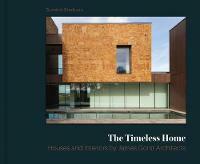 Includes fascinating texts by leading architects and design critics, including John Allan of Avanti Architects on the unique building materials and fittings of the flats, and Charles Holland of Charles Holland Architects (and FAT co-founder) on the home and how these concrete towers have become such an integral part of Britain's domestic and architectural history. Stefi Orazi is a designer working in the cultural sector. She has a special interest in modernist architecture and is the author of the popular blog ModernistEstates.com, and the book of the same title, published in 2015. Christoffer Rudquist is an advertorial and editorial photographer known for his industrial landscapes, architecture and portraits. 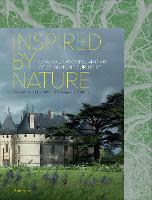 His work has been featured in WIRED, Monocle and Wallpaper* magazines.